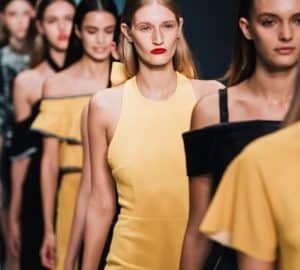 This past September at New York Fashion Week, attendees and street style setters alike were strutting to a new color scheme that was different than the usual New York dress code of black on black. Many were sporting pink and red together as a color combination and a bright one at that. Most excitedly, both Calvin Klein and Brandon Maxwell showed the color combination in their Spring/Summer 2018 collections during NYFW. I absolutely love this color combo! I think it’s perfect. First, it combines two of my very favorite colors. And second, pink is a direct derivative of red so the colors go so well together in and of themselves. I think that they would be a perfect color choice for any holiday party! In fact, I think that they would bring a breath of fresh air to the tired old looks that have been done a million times. Let me know in the comments if you like this color combination and, if so, how you would mix and match! 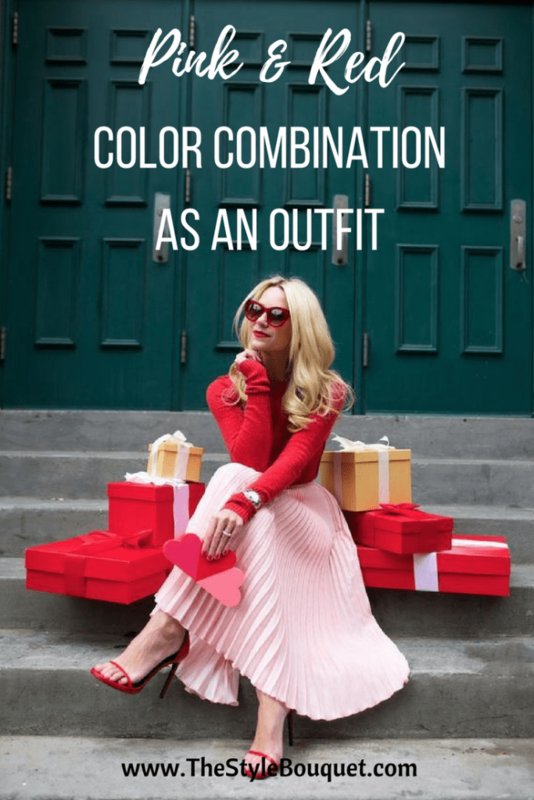 I love that these unexpected color combinations are having a moment! Pink and red together definitely isn’t just for Valentine’s Day anymore. SO cute! I love that top. I’ve never thought to wear the two together but it looks great! I have never really been able to pull off wearing red but I LOVE anything pink! I really like those shoes too! I love the pink and red combo! Personally, I would rock a red skirt with a pink oversized sweater tucked in the front! I really like the look. Eye catching and fun!!! I say go for it!